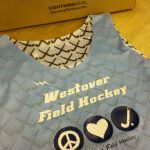 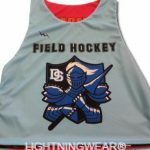 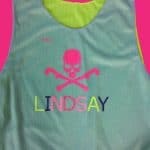 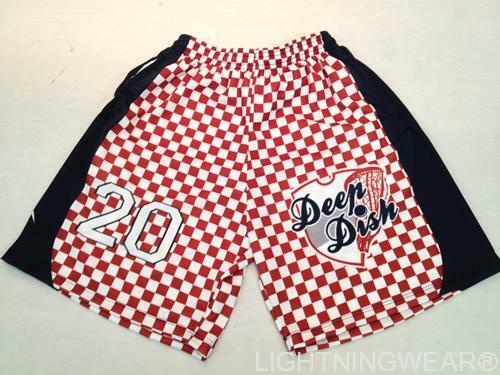 Seniors Field Hockey Pinnies and Field Hockey Reversible Jerseys from Lightning Wear®. 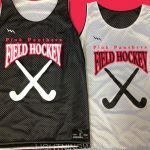 The JBFH Senior Field hockey ladies will be ready for the field this fall in these navy and field hockey sticks on the way to PA. Good luck with the season. 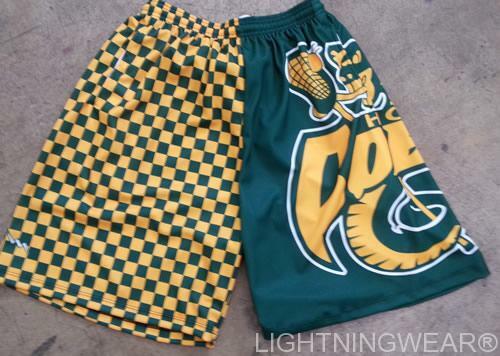 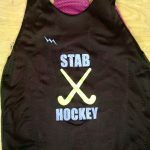 Design and order your custom jerseys with any logo pattern or design. 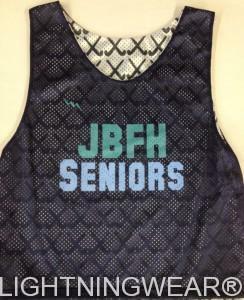 JBFH will be ready to roll with the custom jerseys we made. 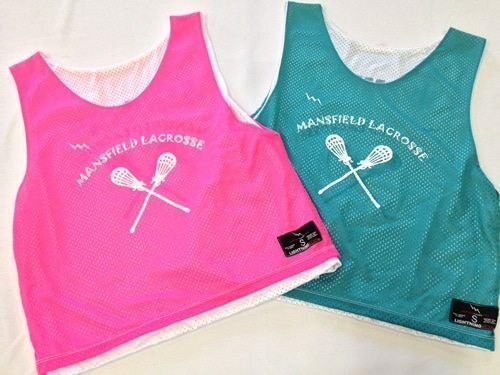 If you can imagine it we can print it. 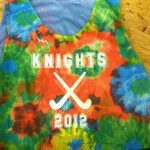 Our process for printing these is called dye sublimation. 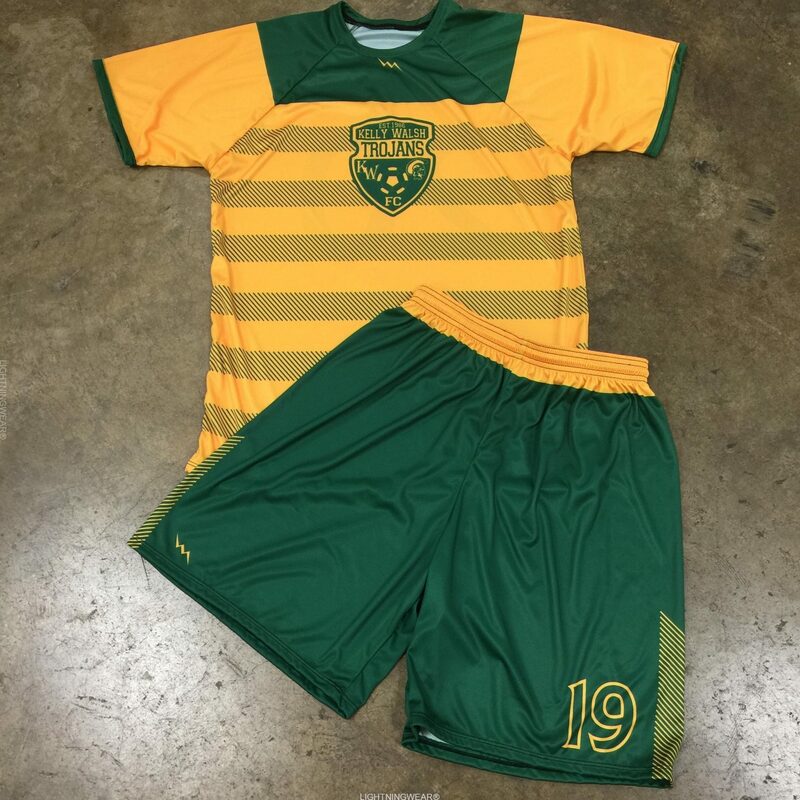 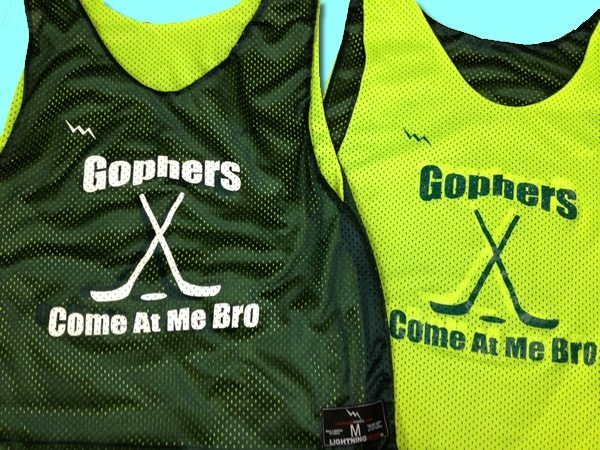 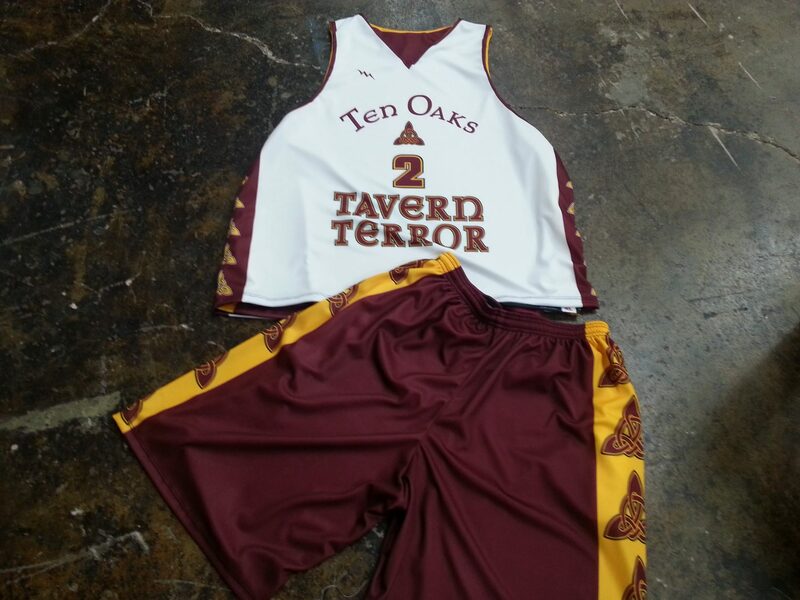 We manufacture custom jerseys in any color pattern or style. 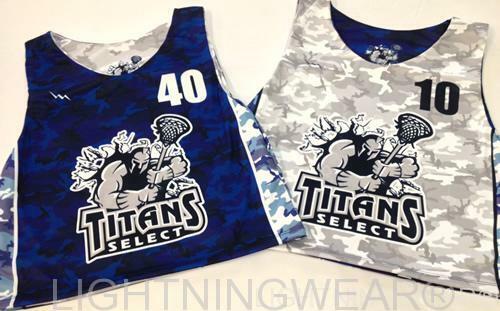 Call us for team pricing and order questions. 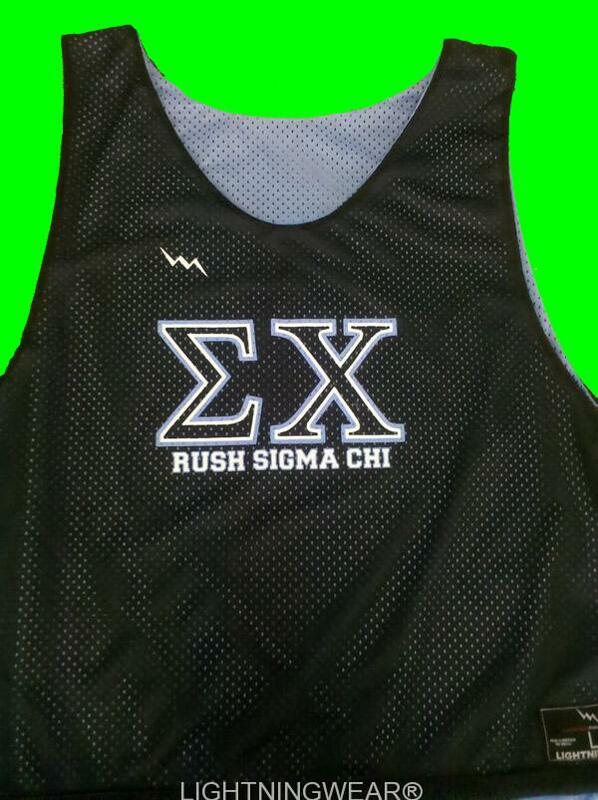 Our normal turn time is three to four weeks from time the order is paid.